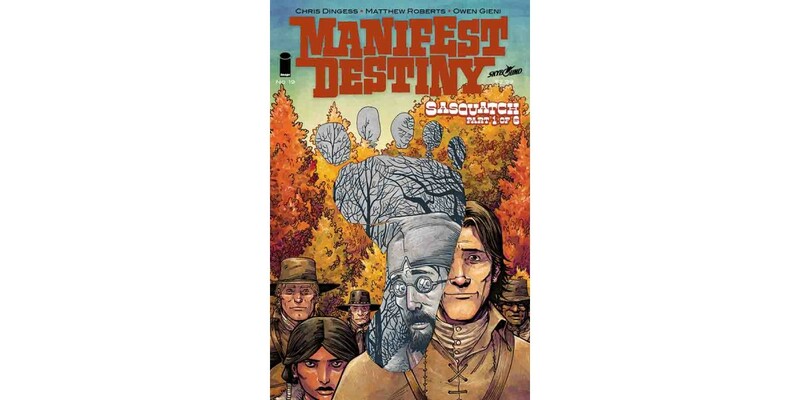 Writer Chris Dingess and artist Matthew Roberts return with their biggest MANIFEST DESTINY story yet, the 6-issue "Sasquatch" arc, featuring America's most legendary monster. 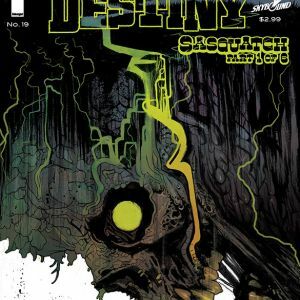 The adventure begins this May from Image/Skybound Entertainment. 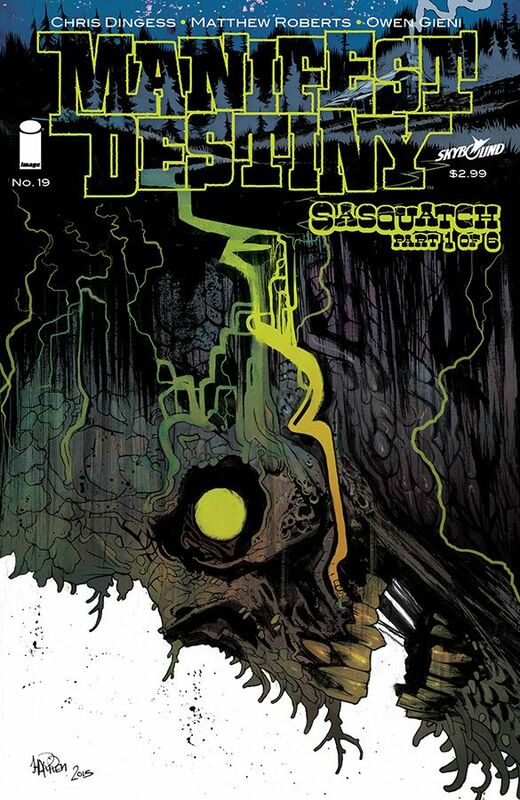 MANIFEST DESTINY #19 Cover A by Roberts and Gieni (Diamond Code MAR160544) and Cover B by Harren (Diamond Code MAR160545) hit stores on Wednesday, May 18th. The Final Order Cutoff deadline for retailers is Monday, April 25th. MANIFEST DESTINY, VOL. 1 (ISBN: 978-1607069829), is available now. It can be ordered by retailers from Diamond Book Distributors with Diamond Code: MAR140546 or on Amazon, Barnes & Noble, Indiebound, and Indigo. MANIFEST DESTINY, VOL. 2 (ISBN: 978-1632150523) is available now. It can be ordered by retailers from Diamond Book Distributors with Diamond Code: OCT140631 or on Amazon, Barnes & Noble, Indiebound, and Indigo. MANIFEST DESTINY, VOL. 3 (ISBN: 978-1632153975) is available now. It can be ordered by retailers from Diamond Book Distributors with Diamond Code: NOV150682 or on Amazon, Barnes & Noble, Indiebound, and Indigo.